Seton Catholic High School wants each student to be challenged, be themselves, and belong. 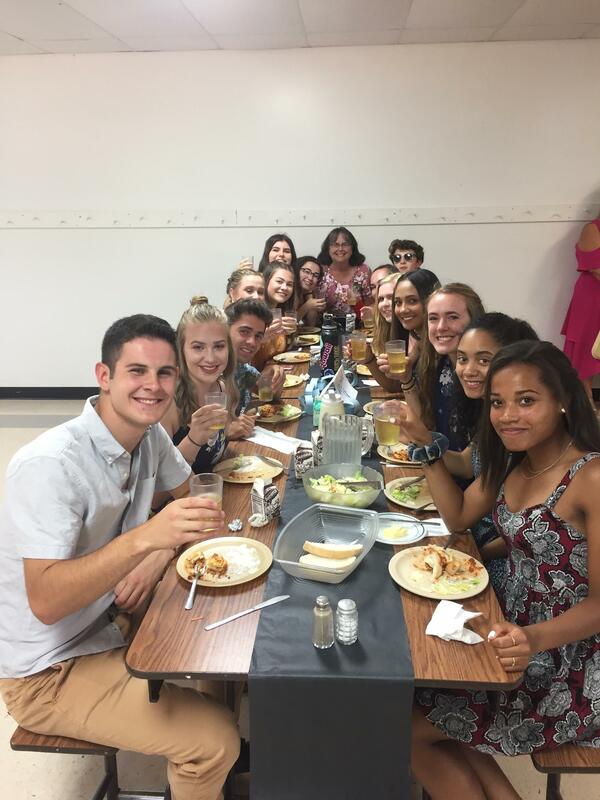 Student Activities provide a wide variety of extra-curricular events and clubs to make it easy for students to meet new people, find whatever their passion is and belong to our community. 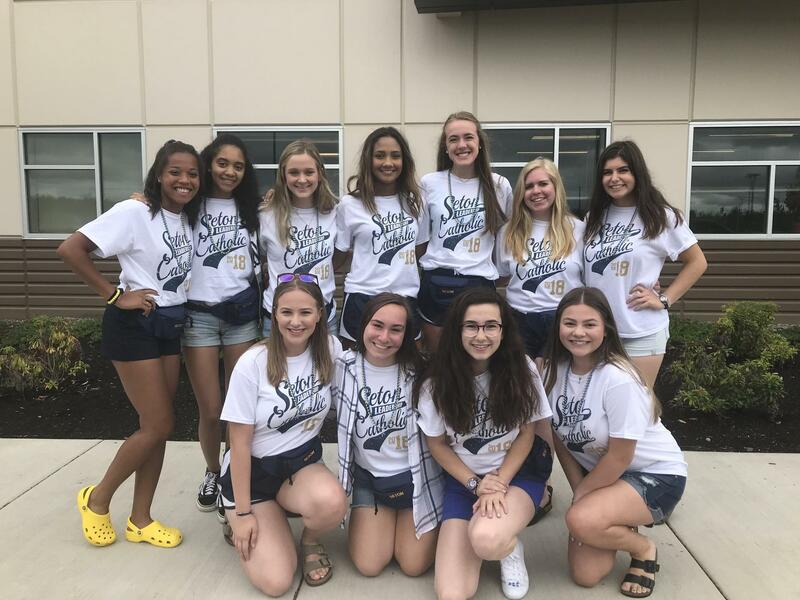 The Elected Officers, Student Representatives, and Student Council provide many opportunities for our students to interact and support one another. 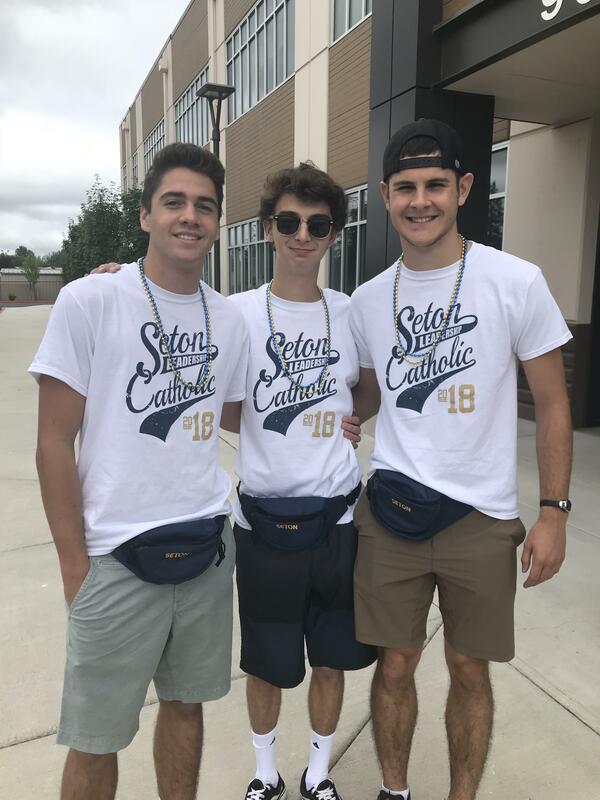 Student Activities are a vibrant and integral part of the Seton Catholic experience for our students. Our goal is to provide unique and enjoyable experiences for our entire community. 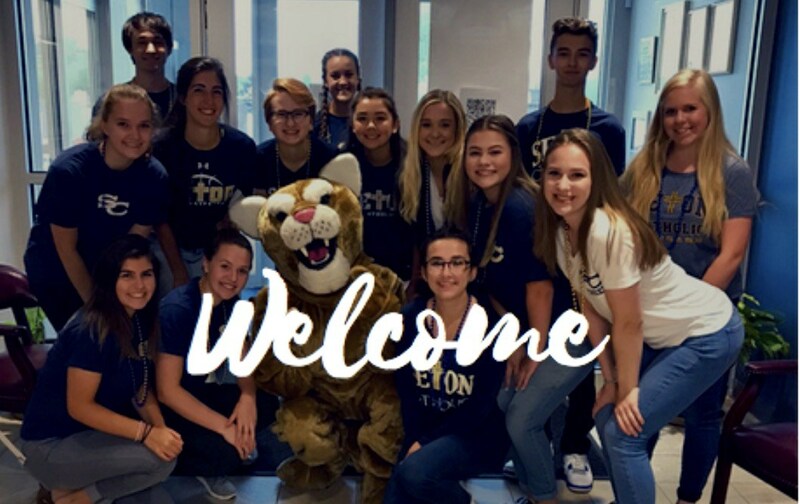 We believe that a community that feels good about their environment will be more likely to make a positive contribution to the school and will help us retain great families and staff as well as provide future support for Seton Catholic High School! We want students to find their niche, and there's no better way to do that than to join a club or get involved in student government. Meet new friends, gain leadership skills, and challenge yourself! 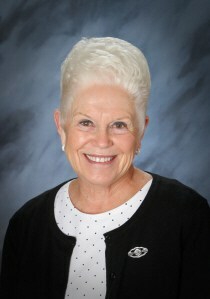 Ms. Lockwood has over 25 years of Leadership experience including past President of the WA Activity Coordinator's Association, Board Member of WACA for 12 years, and past Co-Chair for two State Leadership Conferences. She continues to be actively involved in local and State Leadership Programs.